Recetly Renovated Multi Let Opportunity!! Ideal for landlords and investors we offer for sale this property with rental yield potential in the region of 20%. Located in a popular area close to the motorway network and with several industrial areas close by. 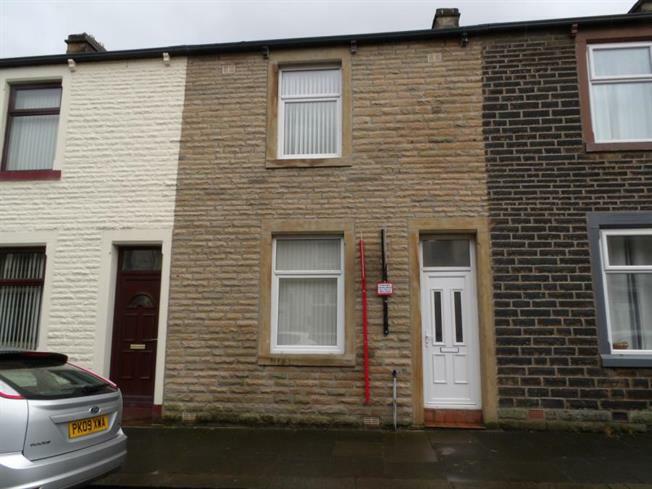 The property comprises of 4 letting rooms, 2 shower rooms, extended kitchen, gas central heating with modern combi boiler, upvc double glazing and a yard to the rear. This is a TURN KEY opportunity!! Range of modern fitted wall and base units, worktops, sink unit with mixer, plumbing for washing machine, built in electric oven and gas hob with extractor hood over, space for fridge and freezer, radiator, upvc double glazed window to side and door to exterior. Access to loft with ladders and housing GCH combi boiler. Two Upvc double glazed windows to rear, radiator, fitted carpet. Comprising of large shower cubicle, wash hand basin, low level wc, towel radiator, extractor fan.